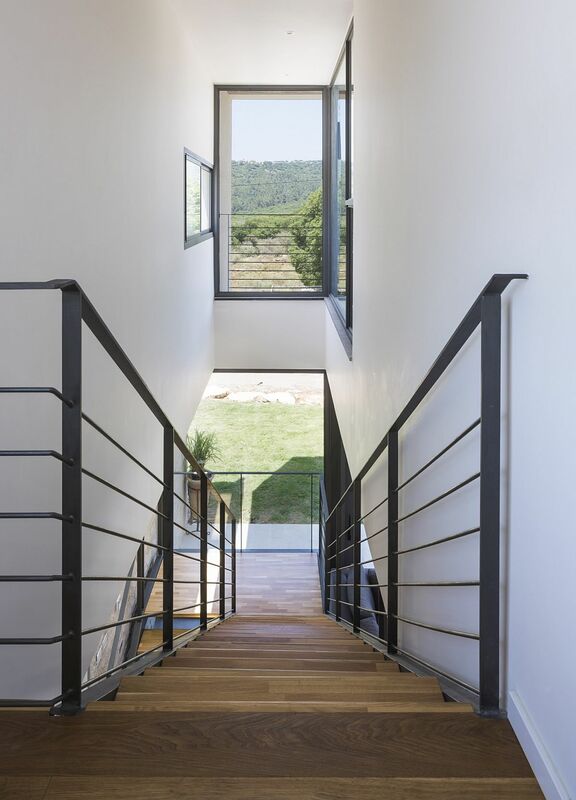 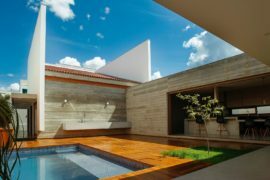 It is the landscape, the views on offer and the neighborhood that often define the silhouette of the house and the balance between privacy and ‘openness’ when it comes to design. 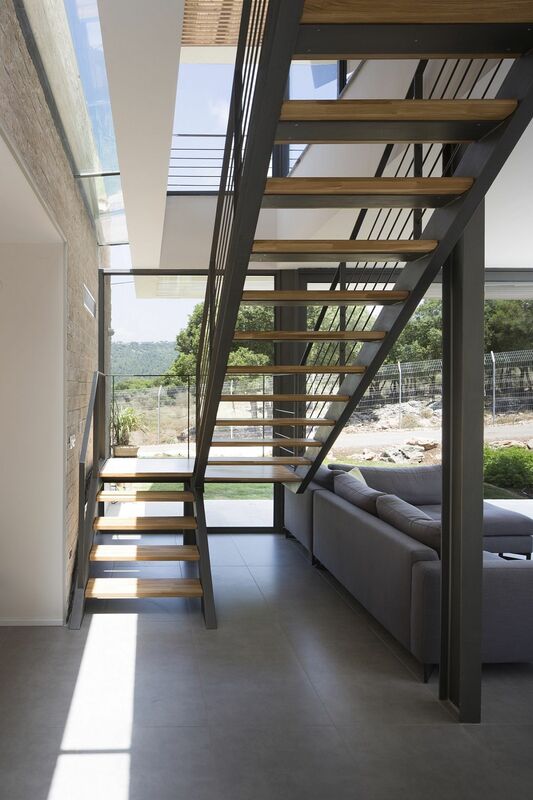 Nestled in Kibbutz Yehiam, Israel, The Rosenberg Ricky & Golan Home tends to veer more towards the latter with its unique design that blurs the conventional boundaries between the interior and the world outside. 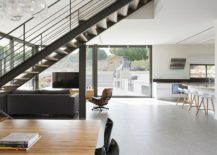 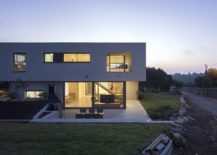 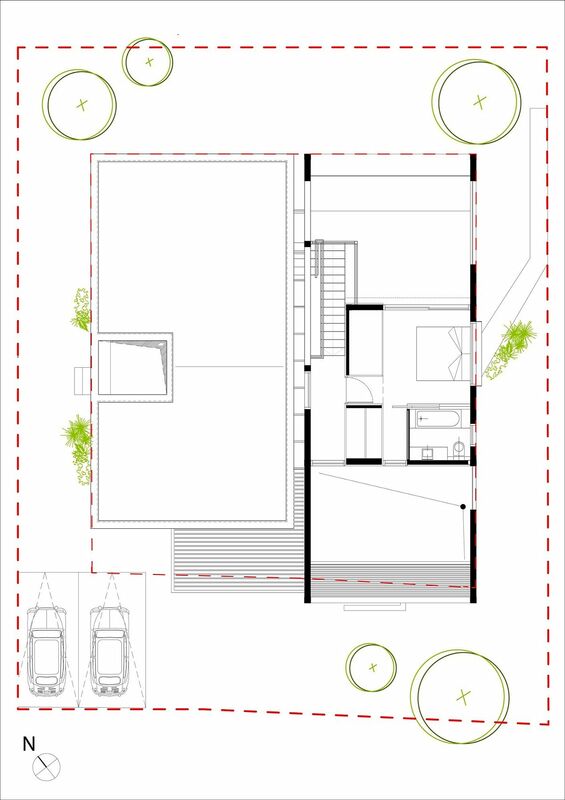 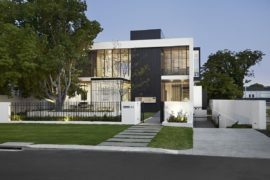 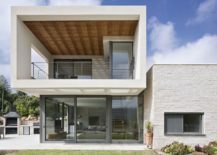 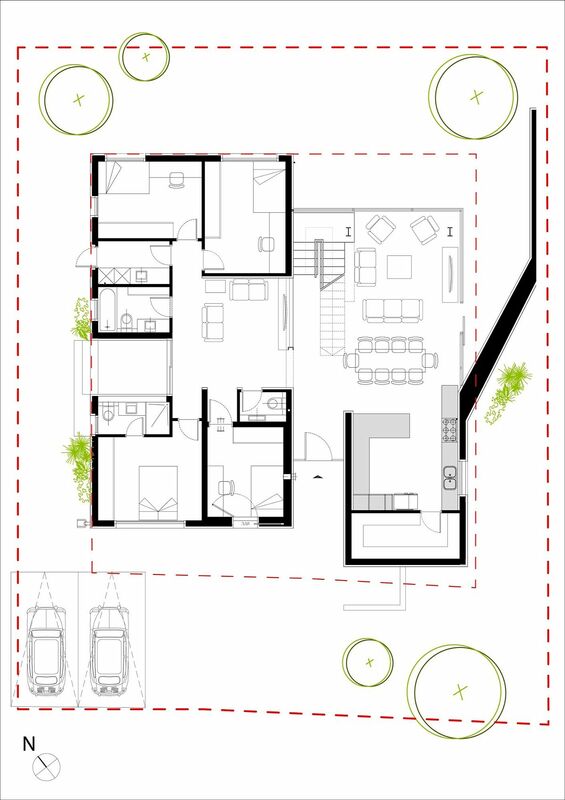 Designed by SO Architecture, it is two large boxes that make up the overall design of the residence, with the one on the ground providing partial support for the second box above. 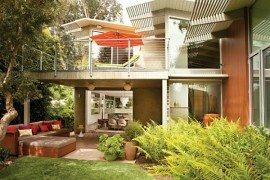 A steel frame also provides additional support, creating an open living area that contains the kitchen and dining room. 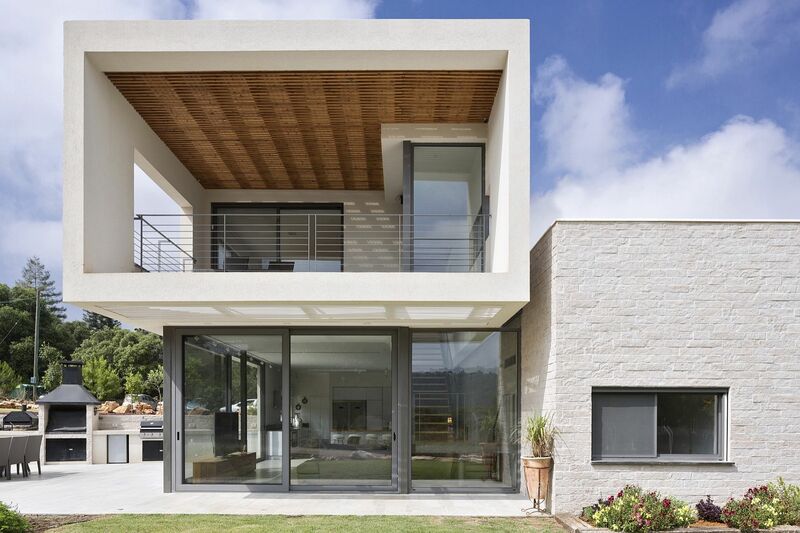 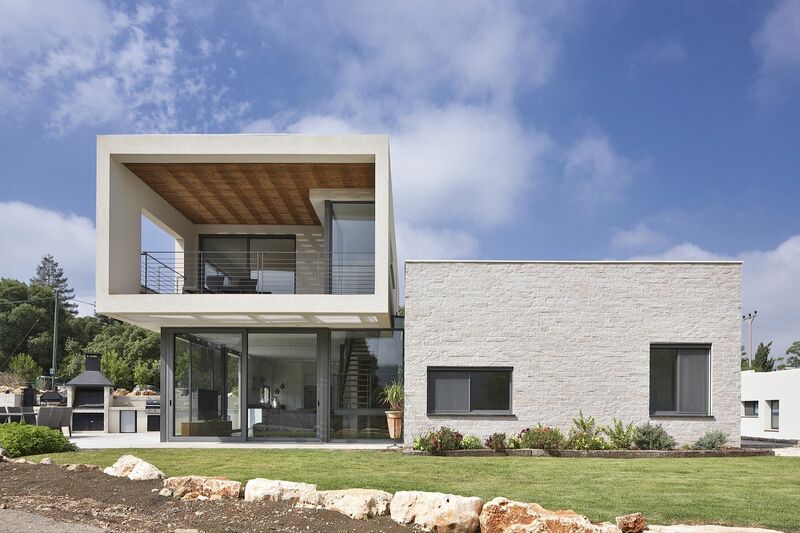 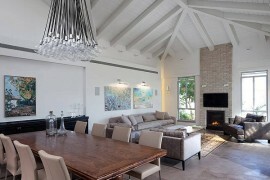 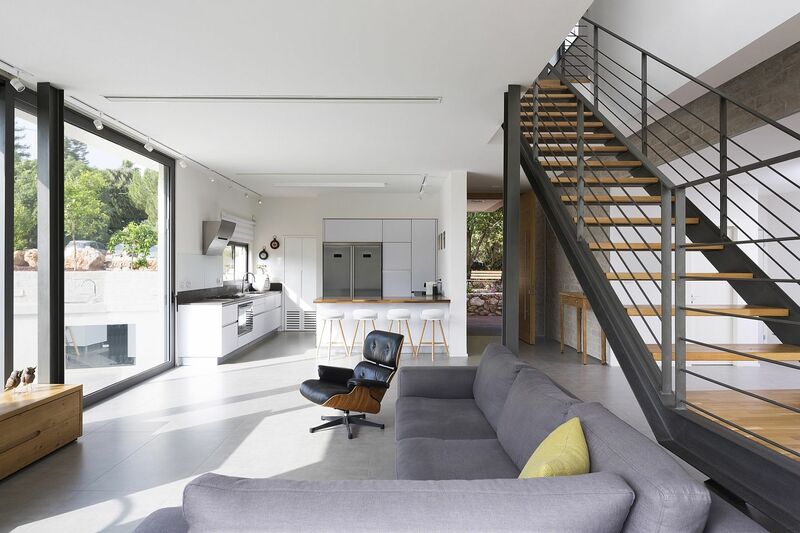 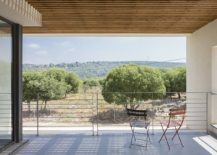 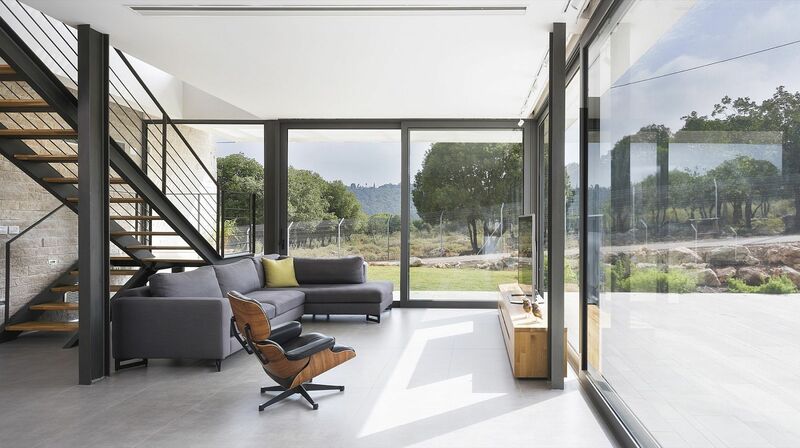 RELATED: Exquisite 80s Home In Israel Gets A Grand, Modern Makeover! 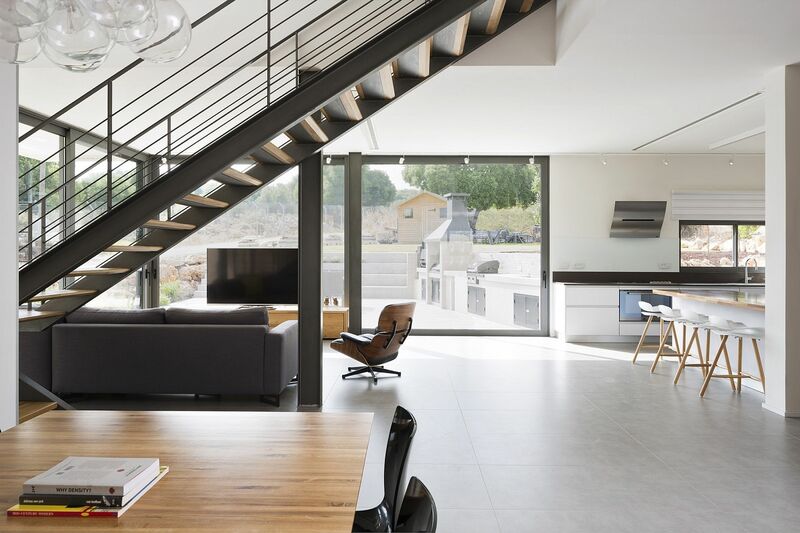 Inside the house, length , width and opened views are created from the front door to the landscape, in the opposite direction from the patio, which is located in the covered in stone volume toward the outdoor kitchen. 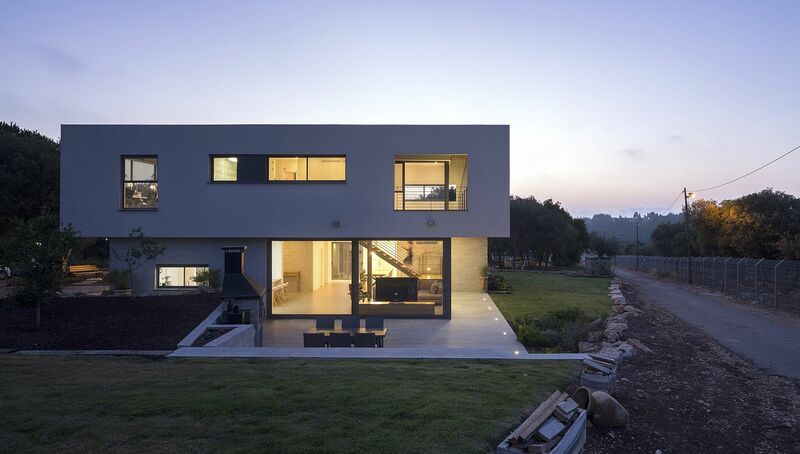 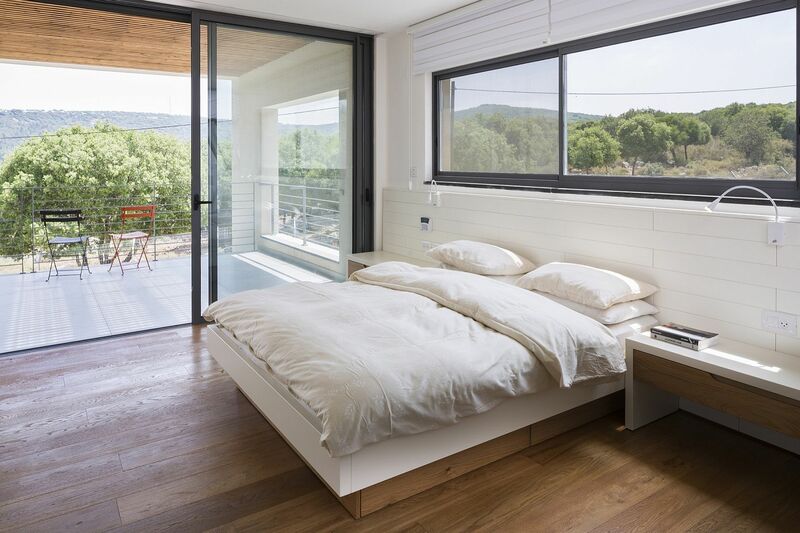 The design allows constant invasion of the greenery and the view to the inside of the house, while maintaining privacy.